For the Kids... and the Kid in You!! ►Make a big splash in our GIANT Landscape Lagoon with your own battling Blaster Boat. ►Gentlemen, start your engines! 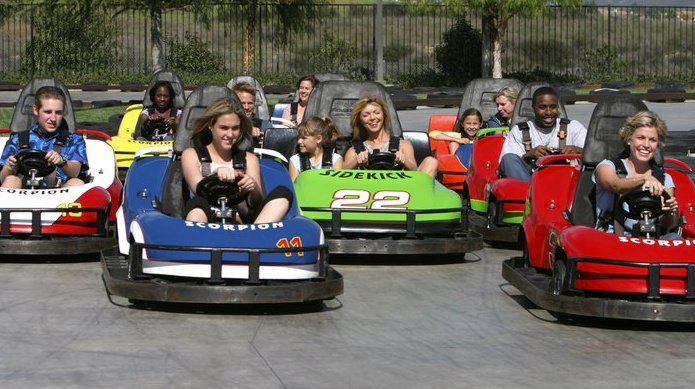 Our Go-Karts are the hottest thing to hit the race car scene since the Indy 500! Enjoy a day of racing with our 1500-foot racing track. ►Enjoy a fast-paced game of Lazer Tag where players compete in teams. 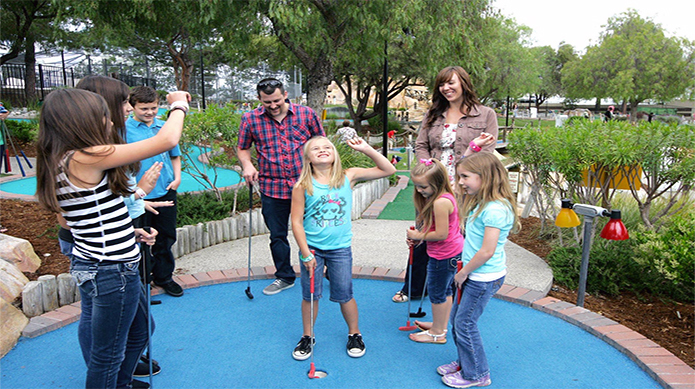 ►Blast your friends with state-of-the-art lazer beams in a fun arena filled with sound effects and special lighting. 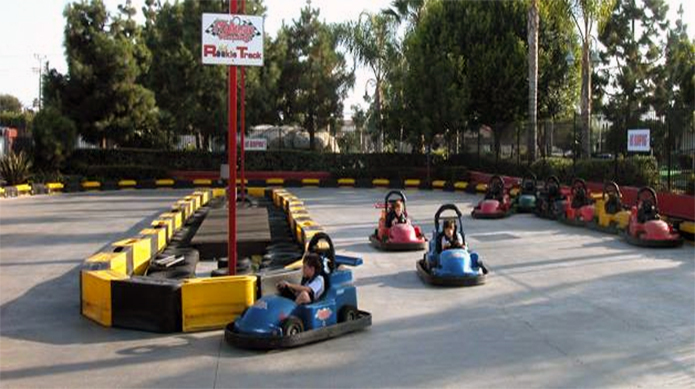 ►Enjoy a race on our Rookie Go-Kart track that accommodates our younger guests. (Height & Weight Requirements apply). 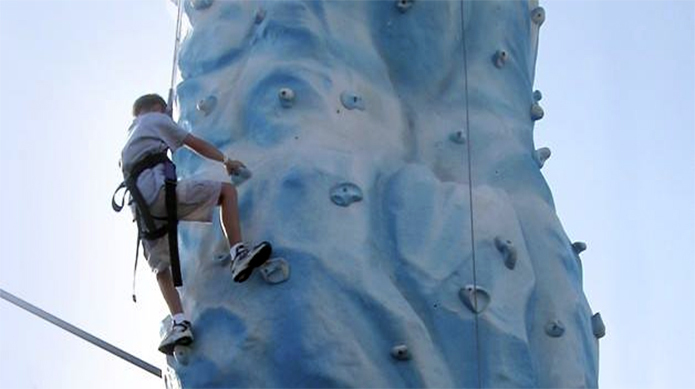 ►Test your climbing skills on our 25-foot high indoor climbing wall that mixes climbing with expert safety. 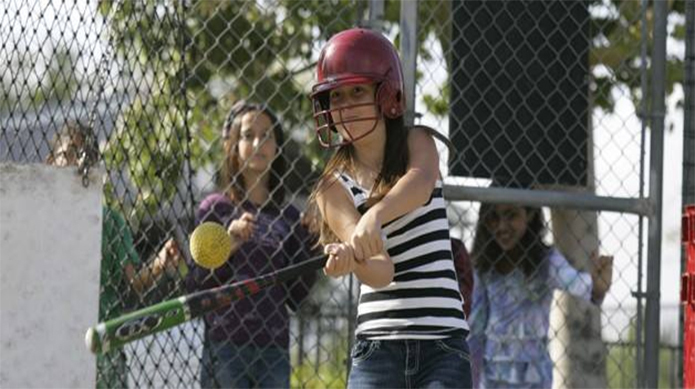 A hit for young and old alike! ►There's BIG fun for smaller guests in our Kiddie Korral which includes Tea Cups, Carousel, Train Ride and Frog Hopper (Height restrictions apply). Attractions may vary by location. All Day Pass. Murrieta, Torrance or Palmdale. No expiration date. 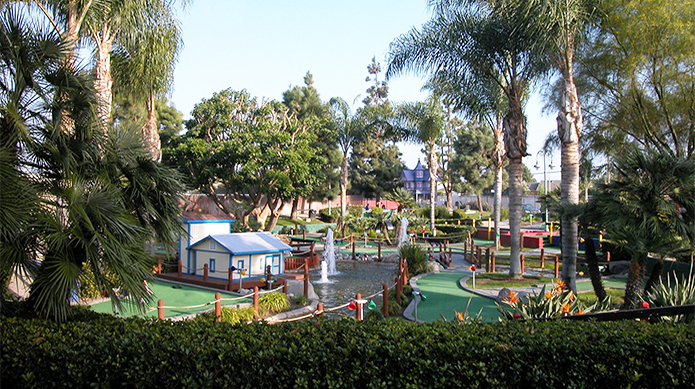 Includes seasonal water slides in Murrieta.